Show you’re all about taking chances and going after your passions just like Danica in the Slingshot T-shirt! 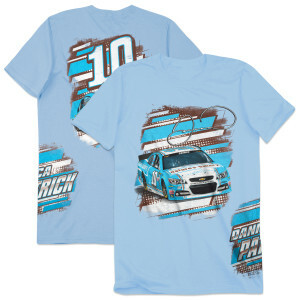 Features #10 Danica Patrick’s signature, number, team and car with team color accents! 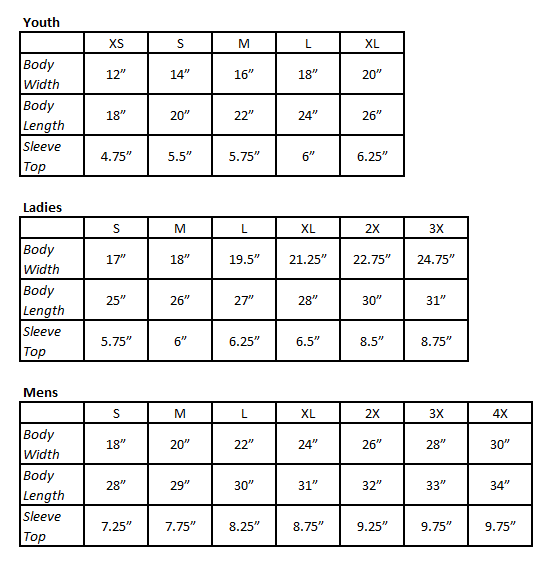 Slingshot past competitors with this 3-spot printed t-shirt!